"By your command." 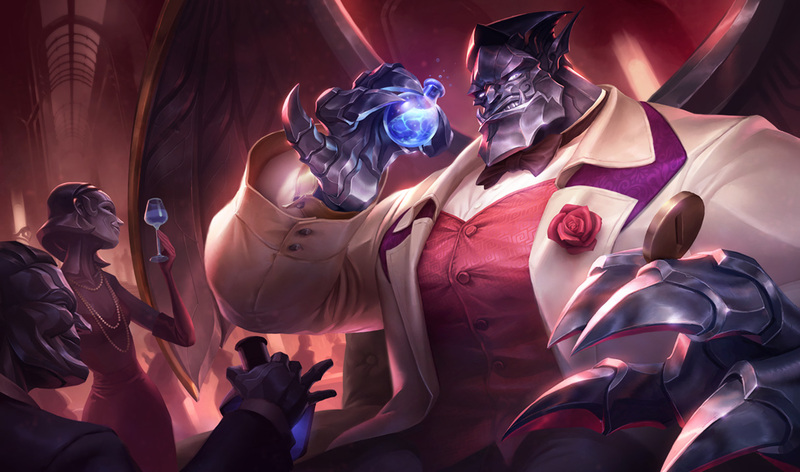 Classy and elegant, Debonair Galio is now available for purchase for 750 RP. 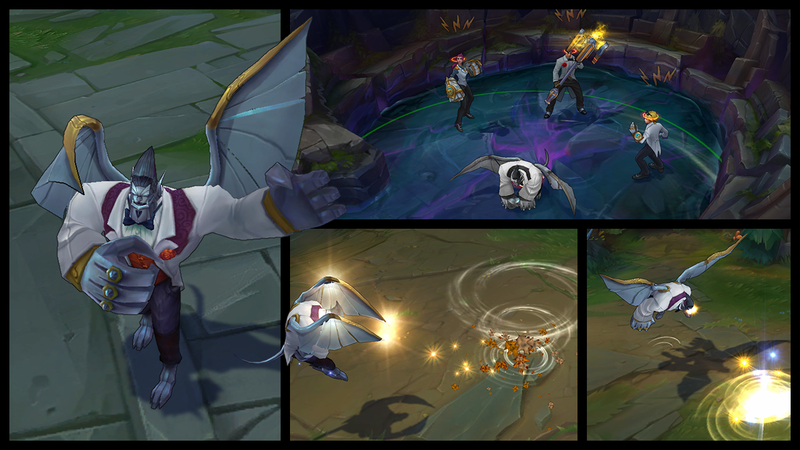 Continue reading to take flight for better look at this newly released skin! "His calculations are so precise, Vel’Koz asks him for help with geometry. His singing in the shower is so breathtaking, it stole Sona’s voice. He once stepped on a mushroom and Teemo exploded. The Most Interesting Gargoyle-like Construct in the World. Queue up with class as Debonair Galio, available now in the League of Legends store for 750 RP."